Developed by the oiid Foundation, oiid Education is an interactive, online platform that facilitates music composition and collaboration by students around the world. 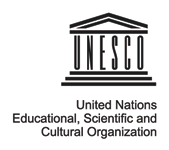 Founded in 2017, the oiid Foundation aims to foster intercultural dialogue and peace among youth through music education programs utilizing innovative oiid technology. Through unique interactive tools like oiid Education, kids from every country are able to communicate, connect and—most importantly—create, together. 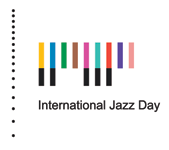 International Jazz Day has partnered with oiid since 2016, when we brought the company’s signature app to our partners around the world. 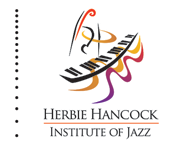 In 2017, the Foundation offered a special preview activation of the Education interface exclusively for International Jazz Day organizers. 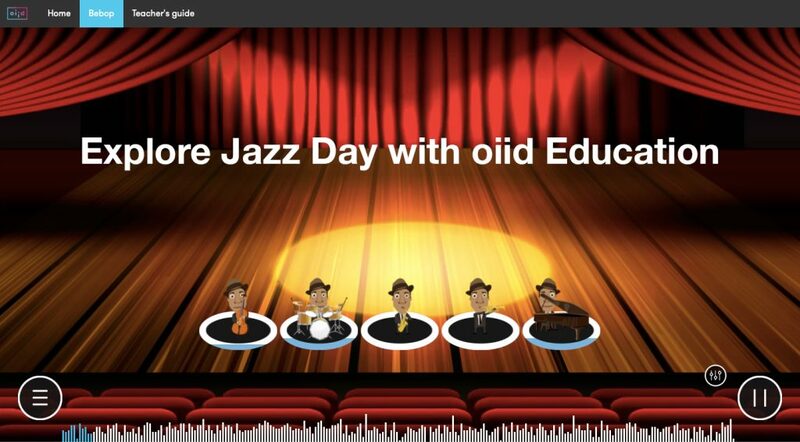 In honor of International Jazz Day 2019, we are pleased to offer visitors to jazzday.com access to a “Jazz Day” edition of oiid Education’s learning database. Click on the link below to learn about the musical style of bebop and its key artists, listen to seminal bebop tunes and access free teaching resources, including online quizzes and a lesson guide.